The Audubon 88 inch Yard Hanger makes a great addition to your yard or garden. Ideal for hanging larger bird feeders, hummingbird feeders, flower baskets, wind chimes or garden ornaments. Color: deep green. Double prong base. Bird Feeder Yard Hanger has different options and/or variations, please choose below. 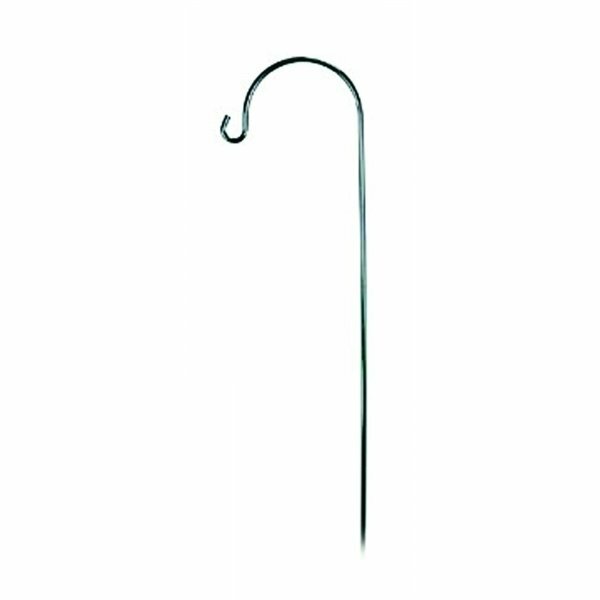 The Audubon 88 inch inch Yard Hanger makes a great addition to your yard or garden. Ideal for hanging larger bird feeders, hummingbird feeders, flower baskets, wind chimes or garden ornaments. Color: deep green. Double prong base allows for secure mounting in soils or grass.